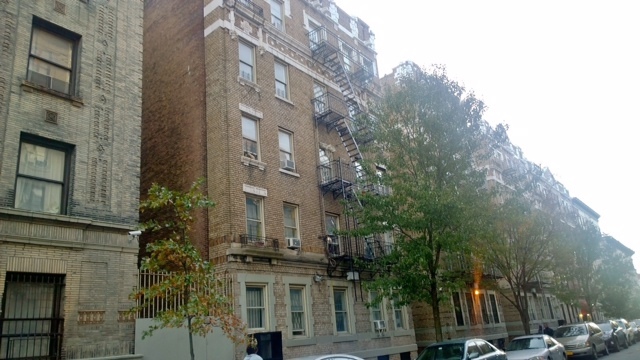 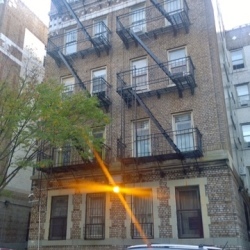 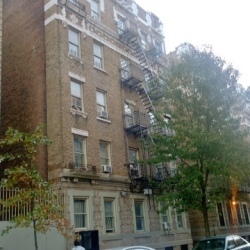 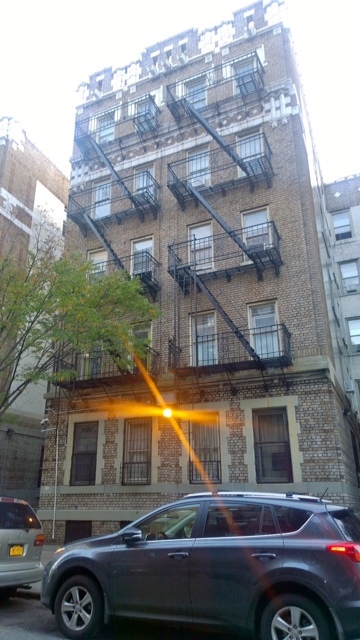 Built in 1910 412 W 129th Street is a rental building located in the neighborhood of Harlem. 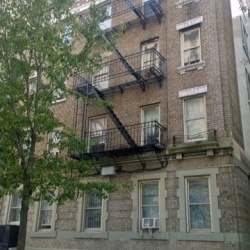 The building is low rise and built in the Pre-war style. 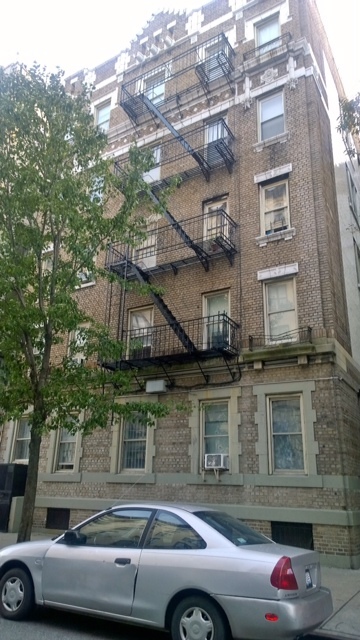 412 W 129th Street is 5 stories tall and contains 30 units (6 per floor). 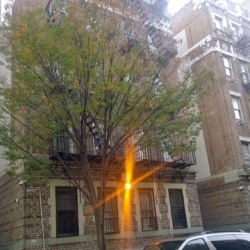 The building is pet friendly. 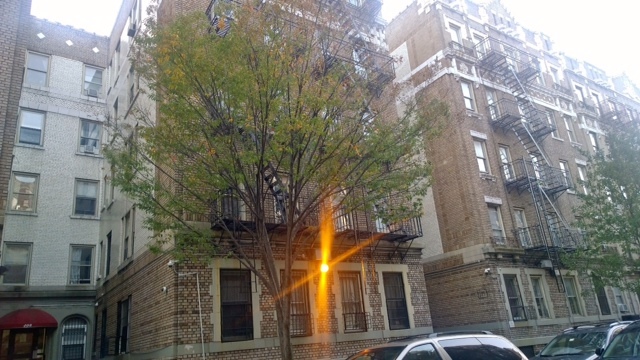 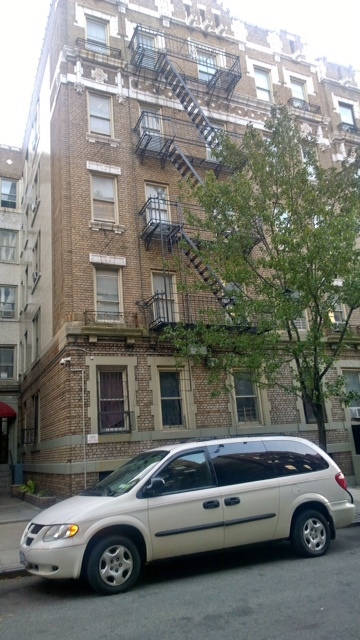 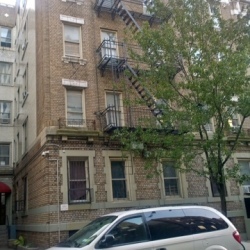 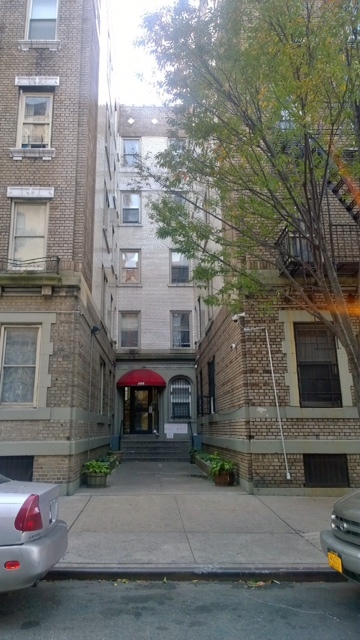 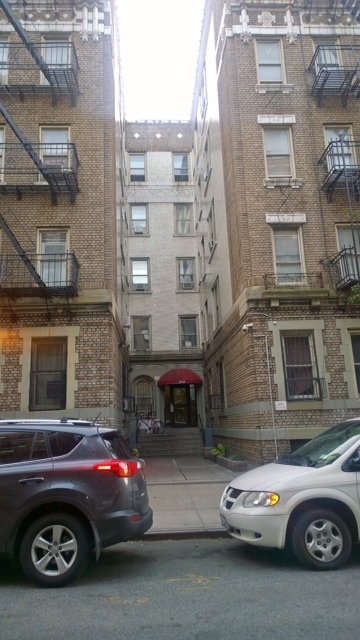 412 W 129th Street is located between Convent and St. Nicholas Avenues. 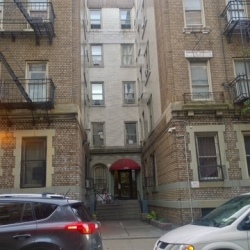 It is in close proximity to St. Nicholas Park and CUNY’s City College Campus The nearest transportation options are the #1 train @ 125th street and Broadway or the A/B/C/D train @ 125th street and St. Nicholas Avenue. 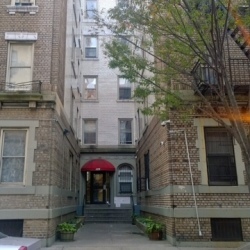 There are a variety of restaurants, bars, and coffee shops that are new or being built nearby changing the face of the neighborhood and revitalizing its energy.